Years playing derby: I started skating July 2012.  Years with RCR/Betties: I joined Rose City October of 2015 and came home to the Betties in December 2015. Awards/Accomplishments: Winning 2018 Championships with my Betties is my proudest accomplishment! Taking bronze with AoA at 2018 B-team champs. Voted “Best Skate Face” by the Betties in 2016, “Best Team Hair” in 2017, “Most Inspirational” in 2018, 3 inner team game MVPs. 3 MVPs when I skated with Green Mountain Roller Derby. MVP as a guest skater with Guns N Rollers. 2 MVPs while skating with the Betties. Real life job: Hating Capitalism. Being Gay. Doing Crime. Other hobbies: It must be nice to have time for other hobbies! Find me with my doggo, at the gym, eating, sleeping, or at wreckers scrimmage. Fun Fact: Despite their large size and rolly-polly looks, they are fast and furious… The truth is, hippos are extraordinarily aggressive. Best derby achievements: Being drafted to the Break Neck Betties was, and continues to be, the the greatest gift the derbyverse has given me. Getting to be on the Wheels of Justice this year has been a dream come true. Best thing about being on the Wheels of Justice: Learning always, and getting to skate WITH all the leaguemates I always have to skate AGAINST! Playing games in other places against old friends for the first time in a few years.